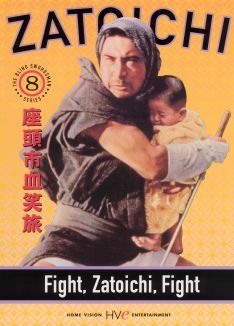 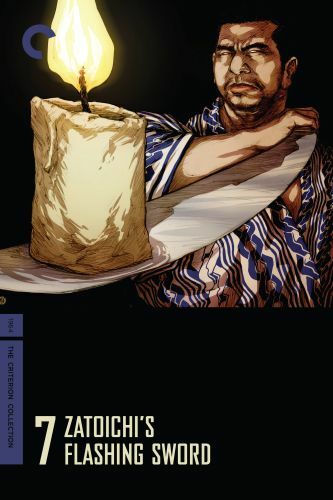 The blind swordsman Zatoichi (Shintaro Katsu) goes up against an ambitious crime boss who isn't above kidnapping and murder. 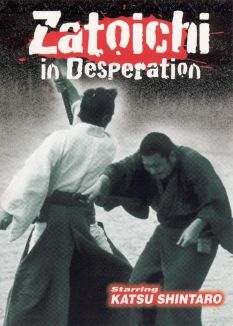 He must rescue a fireworks specialist who has been kidnapped for his expertise with gunpowder as a weapon. 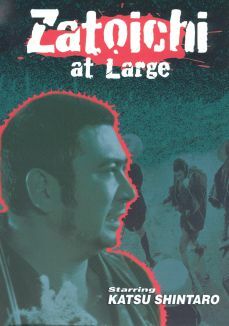 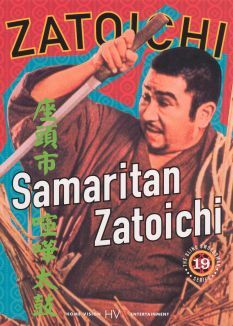 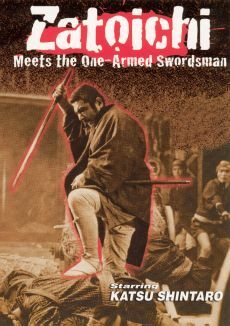 This film tells us something of the origins of Zatoichi's training in martial arts, as a way of compensating for his blindness, and his preferred method of using darkness as a weapon against sighted opponents.